A boiled egg gets harden. Why? 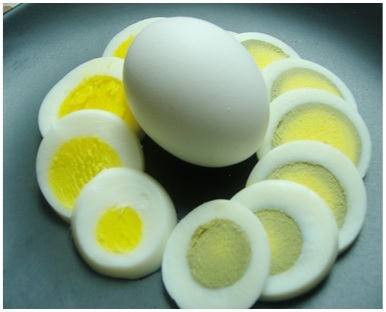 In this articles you will come to know the reason that why an egg become harder when boiled. In boiling the egg gets hardened because of the breakage of the amino acid bonds due to increased heat and the protein getting unfolded. Subsequently, the protein makes much stronger covalent bonds with other protein molecule, thus forcing out the water which surrounded the protein previously.